Under Chris’s leadership, the Forthbridge Advisory Team has grown to become one of Vancouver’s most respected teams for investment management and wealth planning for enterprising families. Chris is passionate about delivering financial stewardship and counsel for clients facing retirement and business succession issues. 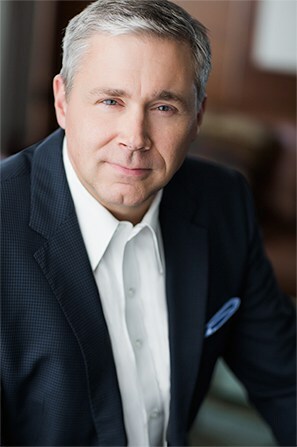 He loves bringing talented people together, be it educating a client or their children about investment risks and opportunities, formulating a dream team to sell a client’s business or helping families leave a legacy. Chris joined ScotiaMcLeod in 1993. Enthusiasm for explaining the stories behind business and the financial markets led Chris to provide daily, on-air market analysis for 12 years on Global Television’s Morning News program and four years as CBC Vancouver’s Business Analyst. 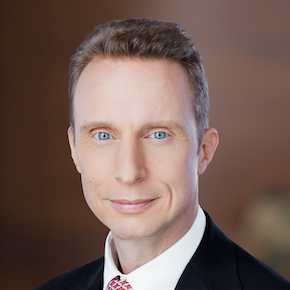 He serves on the Board of Directors for Lions Gate Hospital Foundation. With over 20 years of experience in the financial services industry, Martin fulfills a key role on the team in developing portfolios and keeping close tabs on all client positions as markets change and clients’ needs for income or liquidity evolve. He is instrumental in keeping clients aware of changes in their accounts and ensuring that portfolio decisions are tax-efficient when it’s time to make changes in individual accounts. He also shares in reviewing daily investment research, and closely monitors the markets. Martin graduated from the University of Windsor and holds the Canadian Investment Manager (CIM) and Fellow of the Canadian Securities Institute (FCSI) designation. Angela believes in building solid client relationships. 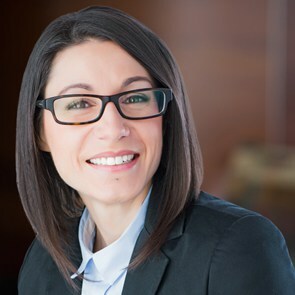 Angela brings a dozen years of experience from one of Canada’s largest bank owned investment dealers. In addition to a career underpinned with solid relationships and efficient account administration for clients, she also has had an opportunity to gain managerial experience in branch operations and administrative support, is a certified legal assistant and is fluent in French. Stacie joined the team in December 2015, after almost eight years working in Donor Services at Vancouver Foundation. There she built strong relationships with donors and fund holders, helping them give back to their communities through philanthropy and grant-making. Here at Forthbridge, Stacie contributes expertise in planned giving and works closely with Chris and Martin to provide quality client service and evolve our client communication strategy. Stacie holds a BA in History from Mount Allison University and a MA in Journalism from the University of Western Ontario, and was born and raised on the North Shore. Tricia advises highly accomplished business owners and investors on the matters and challenges success and wealth often bring. Her background is steeped in the family enterprise experience accumulated over her engagement as a tax practitioner, a trusted advisor in the insurance industry and in directing a wealth planning practice in the investment industry. Through this unique experience, Tricia’s work reflects her ability to consider issues from a multitude of perspectives. Monique is the Forthbridge Advisory Team’s specialist in wills and estate planning. 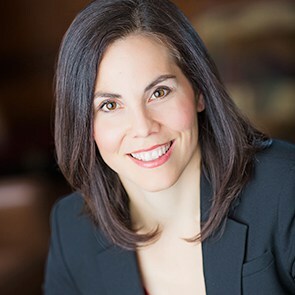 Prior to joining Scotiabank Group, Monique practiced law for several years at a large law firm in Vancouver, specializing in the areas of wills and estates law, charity law and corporate commercial law. She provides trust services that start with planning and extend to serving as trustee of estates and ongoing trusts. Clients benefit from customized, tax-efficient strategies that align their investment, retirement, philanthropic and estate plans to help ensure financial well-being into the next generation. 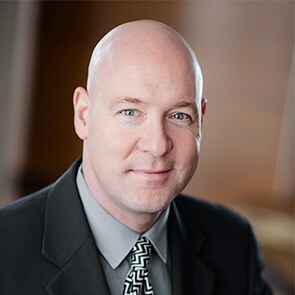 Scotia Wealth Insurance Services Inc.
Anthony has worked in the financial planning industry for over 20 years. This broad understanding of financial planning products and strategies combined with his many years of experience allows him to seamlessly integrate insurance product solutions that greatly enhance clients’ overall financial situation. Anthony believes that helping our clients with their insurance needs is a sacred trust. His goal is to always provide our clients the very best in the way of advice, service, and insurance related product solutions, available anywhere in the financial services industry today. 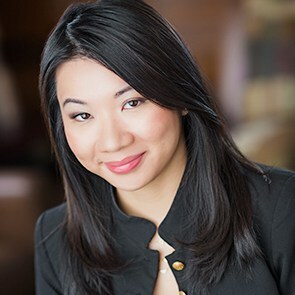 Jessica Chou brings over a decade of financial services experience, having spent most of her time as a Senior Tax Manager at a public accounting firm. 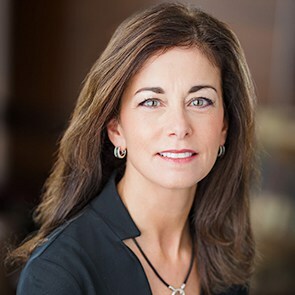 She has deep expertise on a variety of planning engagements such as: private enterprise tax; estate and trust planning; non-resident and cross-border tax matters; purchase and sale of a business; and corporate structuring and reorganizations. 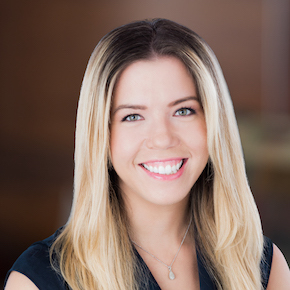 Jessica is a Commerce graduate from the University of British Columbia and holds the Chartered Professional Accountant designation (CPA, CA) and the Certified Public Accountant (CPA (Washington)) designation. In addition to her planning and accounting skills, Jessica is also fluent in Mandarin and Taiwanese. Jacqueline has worked for eight years in the financial services industry, creating in-depth customized financial plans, and providing comprehensive advice for clients. 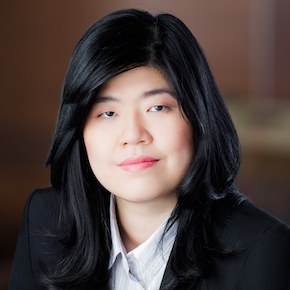 As a graduate of British Columbia Institute of Technology (BCIT), she has an education in Financial Management, with a concentration in Financial Planning. 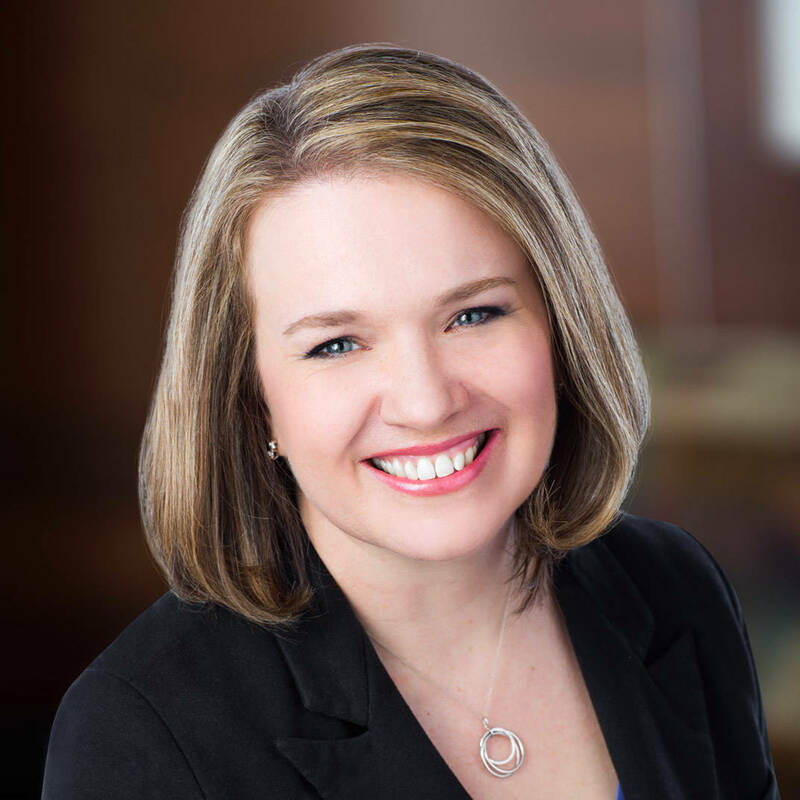 Using a disciplined and analytical planning process, Jacqueline can work with you to develop a highly customized and comprehensive financial plan. As part of this planning process, Jacqueline explores relevant financial, retirement, tax, will and estate strategies. Your financial plan will identify specific gaps and opportunities to help you establish and achieve your goals in line with your priorities. 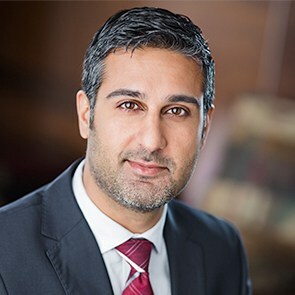 As the Private Banker to many of our clients, Gagan is an expert in crafting custom credit solutions and providing access to capital by leveraging existing assets and investment portfolios. He and his team take pride in assisting their clients to grow their wealth and also provide a high level of personalized client banking service to save time and reduce overall financial risk. 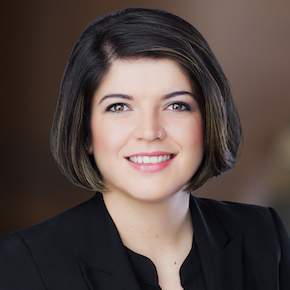 Vanja has been with Scotiabank for over seven years and held a previous role as Manager of Personal Banking at the 510 Burrard branch before joining Scotia Wealth Management. As a competitive runner, Vanja understands the importance of strategy and perseverance, and she’s dedicated to providing a high level of personalized client banking service to save you time and reducing your overall financial risk. She’s an accomplished banker with a strong background in credit structure and adjudication. Christine provides a high level of customer service when facilitating client banking needs, and she ensures a smooth and positive experience for our clients. She holds a Bachelor of Arts degree from Simon Fraser University with a major in Psychology.